Instagram is huge; it’s one of the social networks with the highest amount of active users out there. It left Twitter behind a long time ago, and millions of people use it every day to share pictures that aren’t always of cats and food. Instagram has been growing in functions and has even launched a few complementary apps so the users can create new and exciting things. It’s possible that you use Instagram all the time and don’t know how to get the most out of the service. 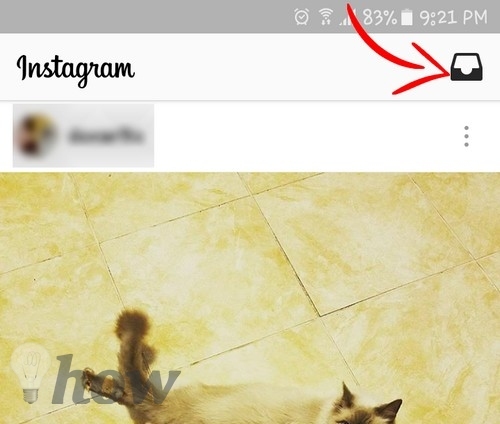 Keep reading to find out some Instagram tips and tricks you probably didn’t know existed or didn’t know how to use. 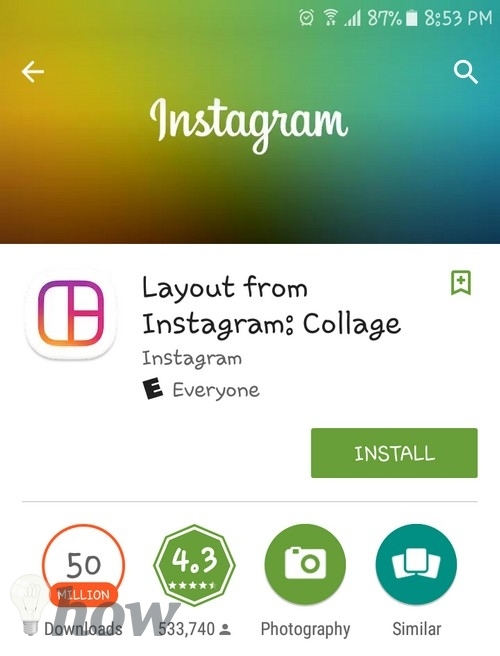 The layout is an application from Instagram to help you combine various pictures and create a collage. With this app, you won’t have to download apps from third-parties to do something so simple. The layout app is available for iOS and Android and the app on both are free. 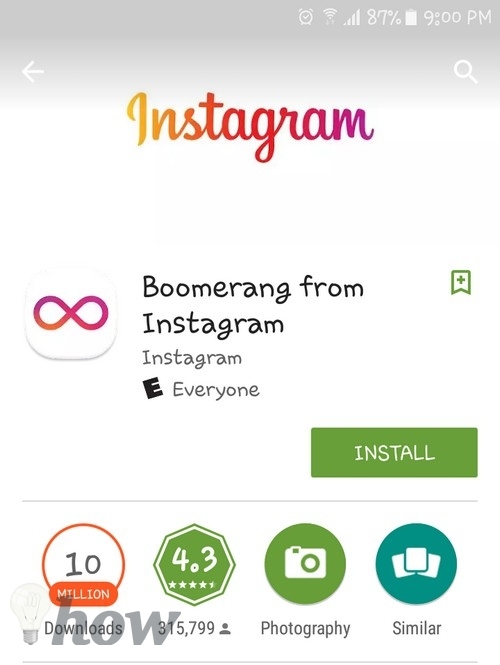 Another app from Instagram you are going to find useful is Boomerang. 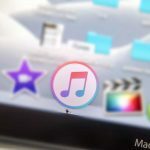 With this app, you can create mini videos and just keep on replaying, almost like an animated GIF. It’s something simple yet fun to do and even though this is an external app, the videos you make ca easily be sent to Instagram with just a few taps here and there. Boomerang is available for both Android and iOS. If you use a third-party app to help you share your Instagram pictures, there is a good chance that you pictures are compressed. I’m sure the app means well by compressing your files since compressing your photos results in less data usage, but the problems are that the quality of your photos is affected. 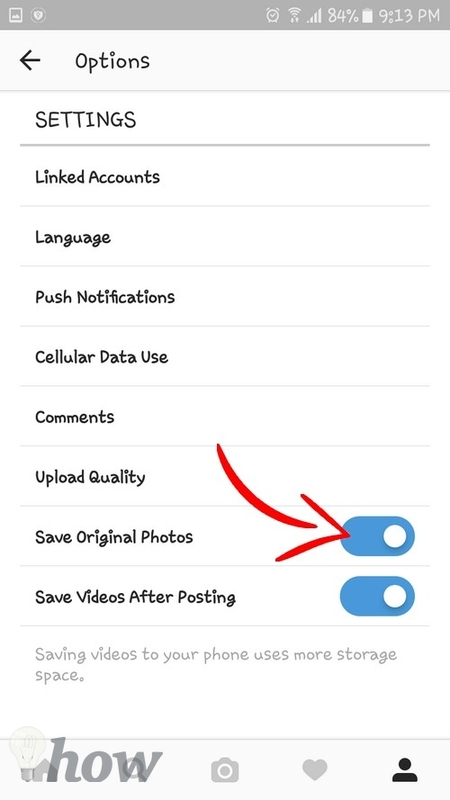 Good thing that there’s an option that allows you to save your original Photos and to do this you will need to open your Instagram account and then open your profile. Now, tap on the three vertical dots in the upper right-hand corner and you will now be in settings. Toggle on the Save Original Photos options and that’s it! Unless you want everyone and their family to see your Instagram pictures, then you ought to consider making your account private. What’s the point of making your Instagram account private? By doing this, you’re in control of the users that can follow you, by not doing this any user out there can start following us. 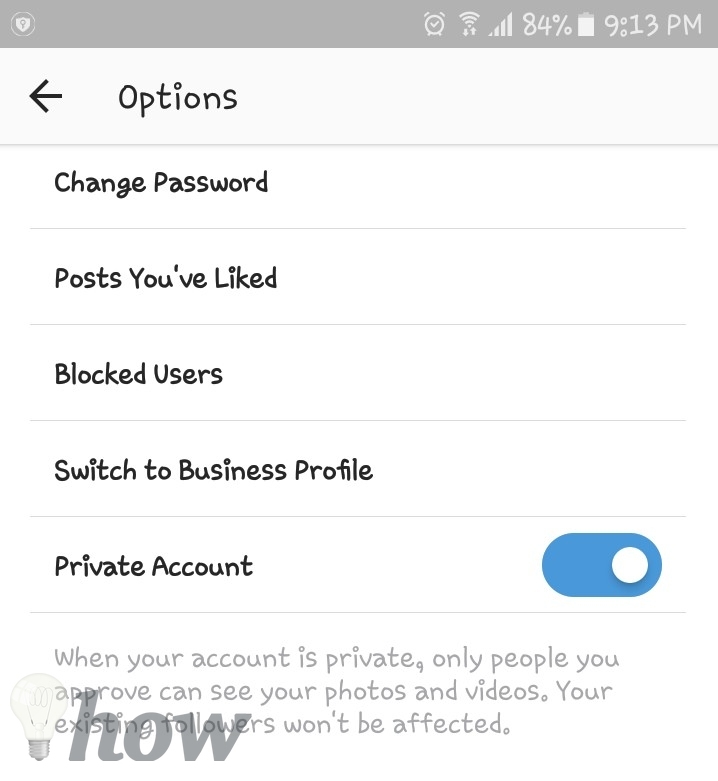 To do this, you will need to go into Settings again and towards the bottom, you will see the Private Account option, toggle that on. You may have pictures that you don’t feel like posting on your account, but that you do want to share with some of your Instagram friends. Thanks to the Direct feature you can share your pictures with up to 15 users and they will be able to comment as usual. Keep in mind that the pictures you share through this feature won’t appear in search, but they can be deleted. To use the Direct feature you will need to be in the Share to Page, and if you can’t find it, it’s next to followers. There is going to be a circle on the same line as the contacts, to share the picture select that circle. Once you have selected everyone you want to send the picture to, tap on Send. If you follow a lot of accounts, and you have missed some updates from them, it’s a good idea to activate the individual alerts. 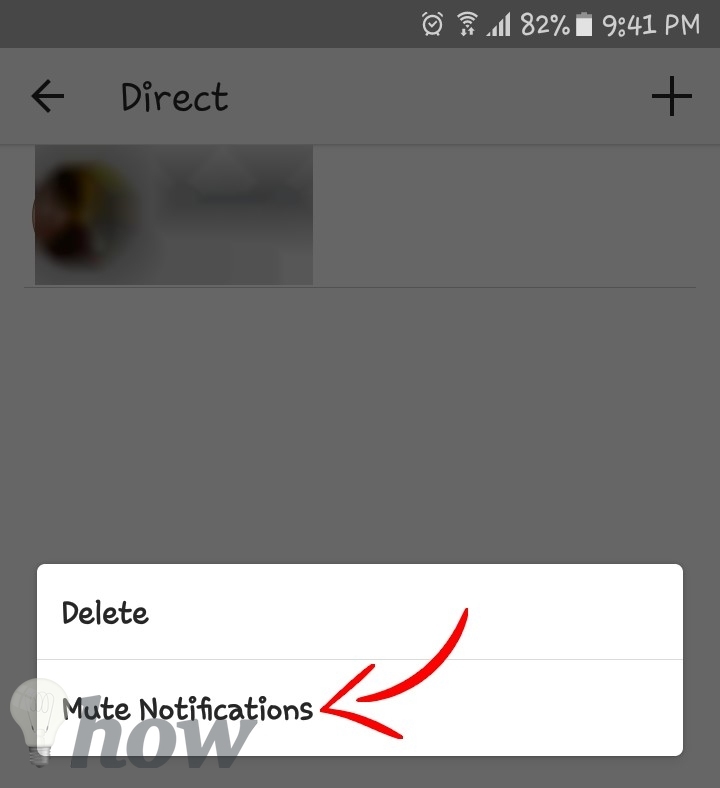 To activate this feature go to Profile >> Menu Button and then activate the Post Notifications. Now, every time they publish something you will get the notification in the notification tab. It can be very annoying when your friends regularly share pictures of things they saw with you or things you just don’t care about. If you think blocking them is too much, you can always decide to ignore them. To do this go to the Tray icon on the top right-hand corner of your homepage and long-press on the user who’s notifications you want to ignore. If you’re on iPhone, they will be horizontal, but if you’re on Android, they will be vertical. Select the Ignore posts from this user and future posts from this user will be ignored. Want to tag someone? 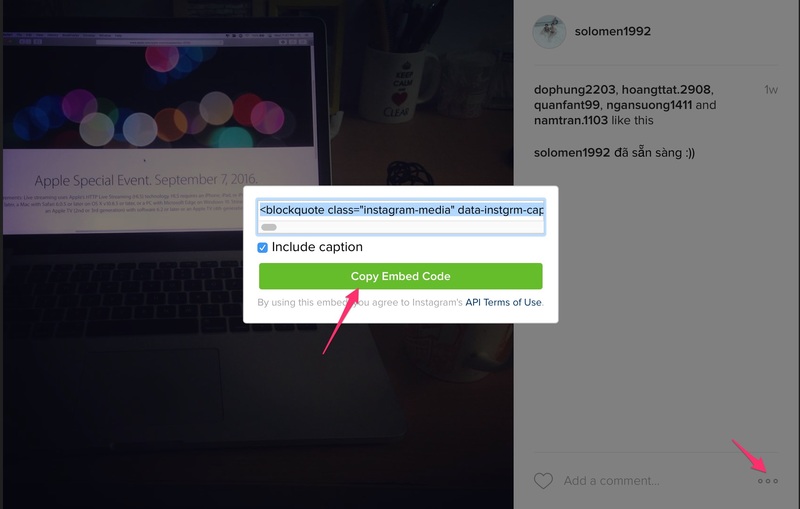 After uploading the picture, tap on the person you want to tag and enter their Instagram username or their name. If the person you want to tag is not in the picture you will need to search for them by going to photo >> Menu >> Tag People. 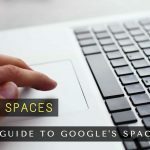 If there is a picture that you want to post elsewhere, you will need to use Instagram on your laptop. Once you’re on the right device, find the picture you want to Embed >> Click on the three dots and select the Embed option. After that, you can paste the code anywhere you wish. If you’re in a picture that is going to be public, there are two things you can do to avoid that. First, if you go to the Pictures, You Are In tab, and then you press the menu button (the three vertical dots) you can choose for the pictures to be added automatically or you do it manually. The second thing that you can do is to go to any picture that you have been tagged in and-and tap on the tag to eliminate it. 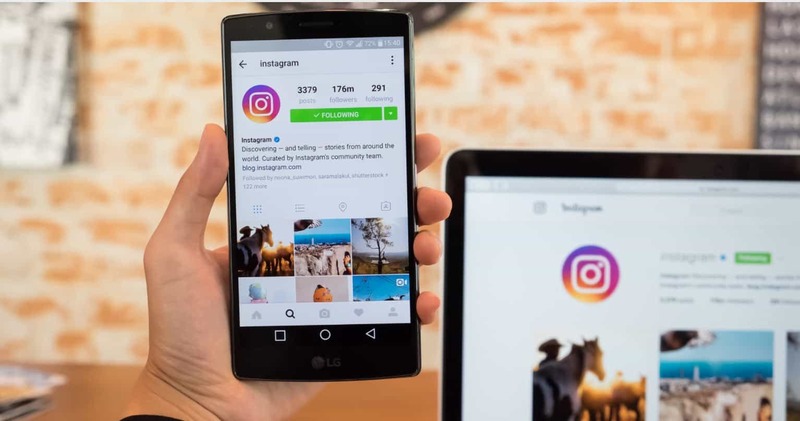 Instagram is without a doubt an app that can keep us busy all day, but with these Instagram tips and tricks, you’ll get even more out of the social network. Did I miss any tips? Tell me which ones you know in the comments.